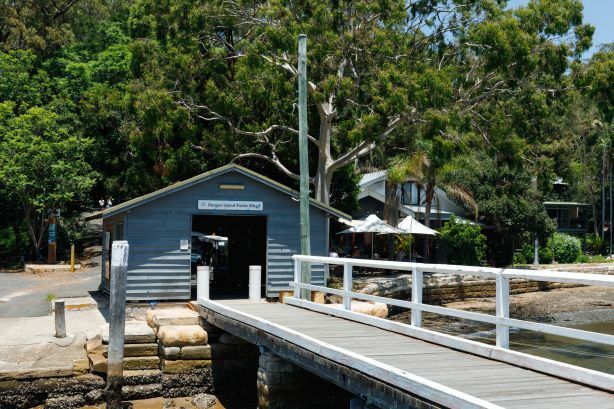 It takes just minutes to get there by boat, but the moment you step onto Dangar Island one thing is clear — it feels a world away from Sydney. Traffic is non-existent as there are no cars on the island and the hum of cicadas is one of few sounds that ring out on a summer’s day. 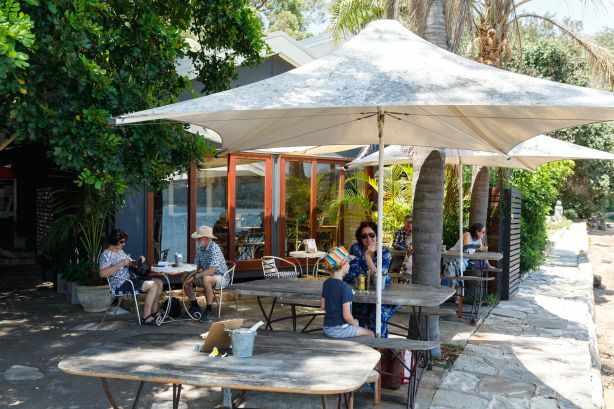 There is no school, only one cafe which also serves as a general store, post office and art gallery and one bowling club to support the tight-knit community of about 300 residents. 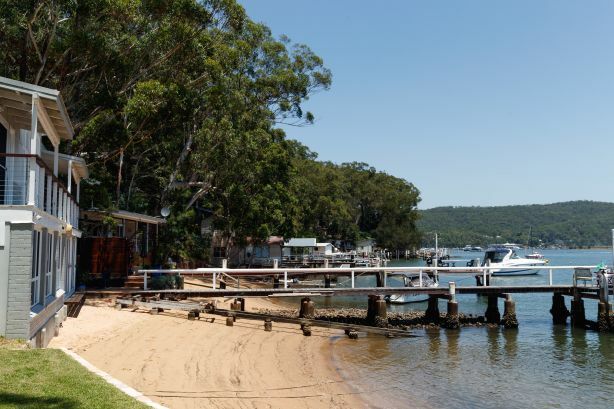 While Sydneysiders crossing the Hawkesbury River on their way to the Central Coast may catch a glimpse of the island, few know that close to 200 homes sit on its shores. That’s exactly how the locals like it, but it may not stay that way for long. 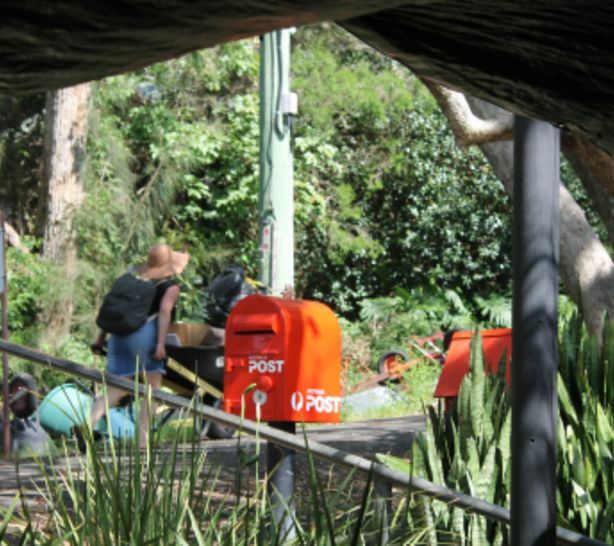 The little-known suburb, also one of Sydney’s smallest, could be put on the map with rumours Hollywood could be coming to the island that inspired Australian author Lianne Moriarty’s second novel The Last Anniversary. 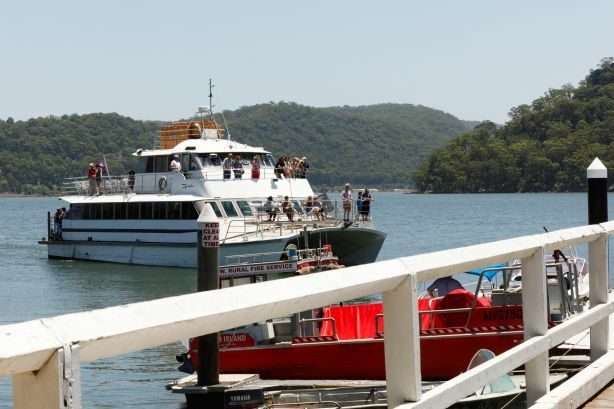 Australian author Lianne Moriarty’s second novel The Last Anniversary, was inspired by Dangar Island. Her bestseller Big Little Lies was turned into a hit television series, starring Reese Witherspoon and Nicole Kidman, who has already snapped up the rights to the book inspired by Dangar. It’s the one story Moriarty is adamant has to be filmed in Australia. “It’s set on the Hawkesbury River and the landscapes are a really important part of the book so it couldn’t be set anywhere else,” she previously told Nine’s 60 Minutes. Only time will tell if it becomes the setting for a Hollywood hit, but residents say there’s no denying it is becoming more well known, with the last property boom pushing more full-time residents there. 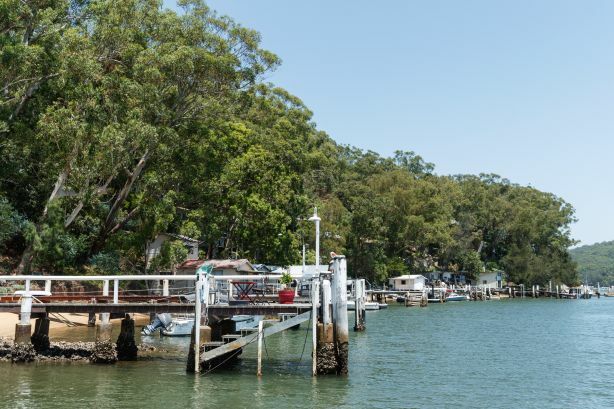 Homeowner Anne Whitehead said as Sydney families increasingly looked towards the Central Coast to buy, more buyers were discovering Dangar — with more people able to work remotely. 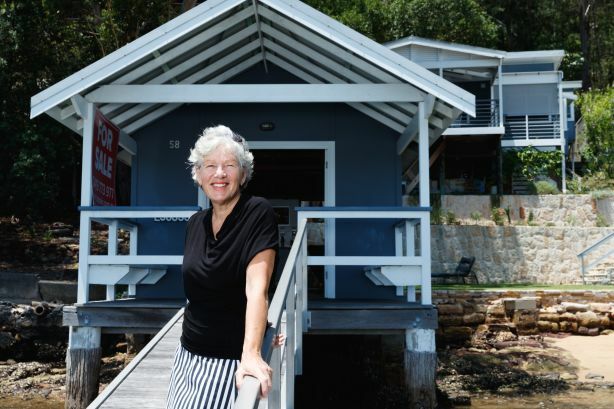 “It’s being increasingly discovered, I’m not sure the locals like it … but it is,” said Ms Whitehead, who is selling her three-bedroom waterfront home. 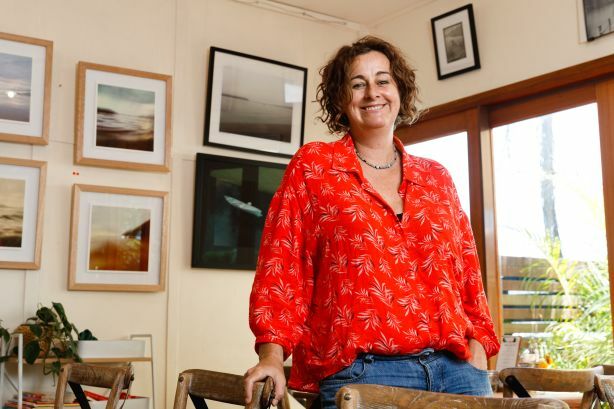 Local artist Mel Anderson, who moved to the island almost nine years ago when her three boys were in primary school, praised the neighbourhood. “I wish I’d gone there when they were younger … it’s just wonderful, there’s a safe beach, the community is very supportive, there’s lot of space for them to run around … it’s quite special,” she said. The 2016 Census found about a third of homes were unoccupied — mainly weekenders and holiday houses — down from 42 per cent in 2006. While retirees still make up about 24 per cent of the population, there has been an increase in children, teenagers, and those in their 30s and 40s. 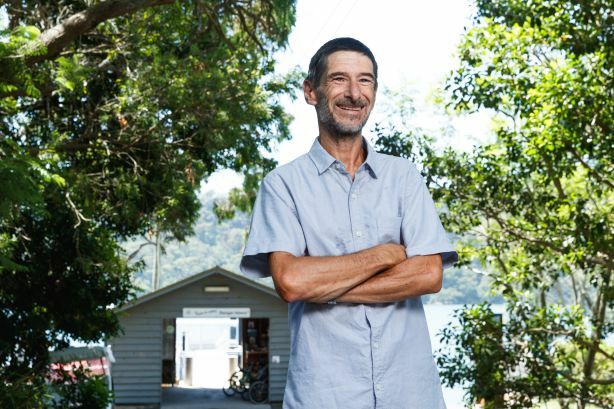 While once home to local fishermen and artists, Dangar Island now attracts people from a wide range of professions, Mr Reynolds said. “But the bottom line is you still have to be that type of person to live here, you can’t have the pretentious yuppies,” the local historian said. And there are plenty of logistics to think through, with the tides, weather and ferry timetable — for those without their own boat — constantly front of mind for residents. Phone reception and internet can be poor and mail comes by boat, as does everything else including the garbage truck, which goes across on a barge each week. Then there’s the long commute, particularly for those working in the city and high-school students. “Despite all the inconveniences, they’re also what makes it, you just have to be a particular type of person,” said Ms Anderson. While online shopping means more can now be delivered to the island, for residents without water access there is still the task of carting everything back home in a wheelbarrow or paying for a lift in the community golf buggy driven by volunteers. Wheelbarrows are the main means of transporting goods around the island. “It was always an unwritten law that we didn’t have [cars] … now it’s a pedestrian precinct,” Mr Reynolds said, but noted there was still a council ute for hire to help with heavy lifting, small fire trucks and an emergency response buggy, and exceptions made for removalist vehicles. 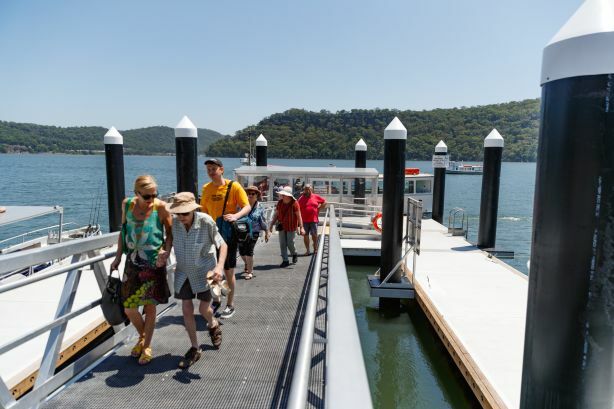 There is little fear of Dangar Island being further developed due to stringent controls, but residents are concerned a proposed tourist hub for nearby Peat Island and Mooney Mooney — with holiday units, a 130-berth marina, 260 homes and shops — could worsen existing environmental issues facing the Hawkesbury and put further pressure on the region’s limited infrastructure. Trains to the CBD are hourly and power outages are more common — the latest big Sydney blackout in December left residents without power for three days. But it’s at times like this that the community’s spirit shines through and on Dangar there is plenty of it, with almost half of those on the island — 44 per cent according to Census data – doing volunteer work through the Rural Fire Service, a bush care group, community garden and other groups. “In the suburbs you don’t interact with people as much,” said Ms Anderson. “Here you can’t walk down to the cafe without having a conversation with half a dozen people. Newtown locals Ben and Natasha Schofield, who took over the cafe in 2017, love the island’s strong sense of community but have also found challenges in running a business that needs to be supplied by boat. 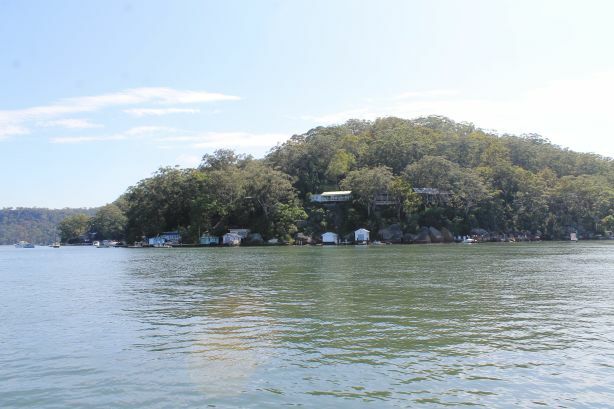 Resident Margaret Fairman, who moved to Dangar Island full-time about two years ago to renovate her waterfront weekender, said the logistics of island life can be intimidating for newcomers. “There’s a lot to get your head around,” she said. However Ms Fairman said everything, from getting her boat licence to learning the art of renovating on Dangar, had been a big adventure – but one that is drawing to a close as she is selling up to relocate to Queensland. But she knows it will take time to find a buyer for her Riverview Avenue property, with the four houses sold on the island last year — ranging from $590,000 to $1.325 million in price — taking an average of more than seven months to sell. “You [need a buyer] that’s a little bit adventurous, a little bit eccentric, that’s a good description of who lives on Dangar. People with a different perspective, who are not afraid of hard work,” Ms Fairman said.